Watch George Pearsons, Buddy Pilgrim and Michele Bachman on Believer’s Voice of Victory as they explain how the Republican and Democratic Party platforms have changed in recent years. Learn what they stand for today and how to be sure your vote lines up with the Word of God. Judges are changing America—and your vote chooses those judges! Watch George Pearsons, Buddy Pilgrim and Michele Bachmann on Believer’s Voice of Victory as they share why Christians are great influencers of government decisions in the United States. Judges determine the course of America—that’s why your vote is needed! When you go to the ballot box, are you considering the biblical significance of foreign policy? Watch George Pearsons, Buddy Pilgrim and Michele Bachmann on Believer’s Voice of Victory as they uncover the stark difference between the two political parties when it comes to foreign policy. 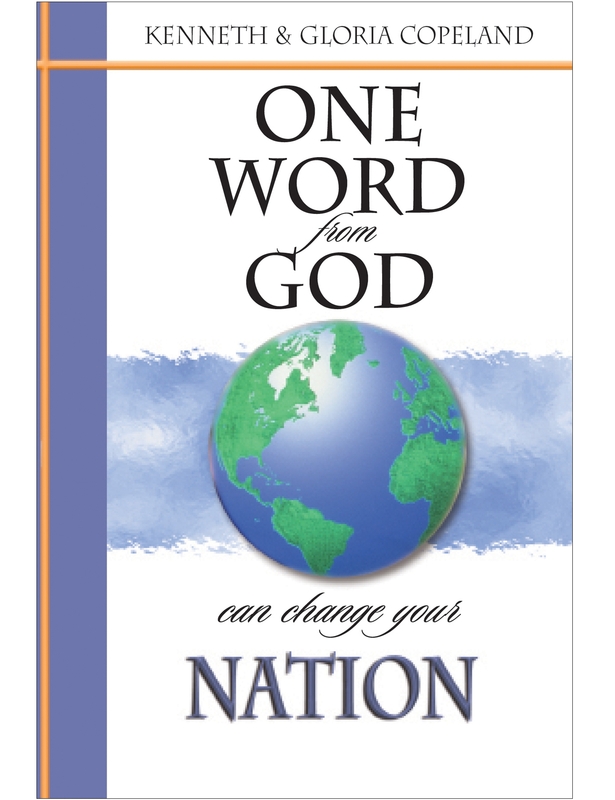 Learn how to vote in line with God’s Word in this important spiritual arena. There is an unbiblical attempt to restrict prosperity in America, and your voice is needed! Watch George Pearsons, Buddy Pilgrim and Michele Bachmann on Believer’s Voice of Victory share how your vote will determine whether people in America are free to prosper or forced to decline. America needs God’s economy! Political parties seek to divide us—but you can refuse to be divided from your Christian brothers and sisters! Watch George Pearsons, Buddy Pilgrim and Michele Bachmann on Believer’s Voice of Victory explain how we, as believers, need to unify behind biblical principles—life, God’s design for marriage, religious freedom, a free economy and Israel.